The Omega+ Complex Night Cream is a rich textured cream with a unique blend of omega fatty acids that work to nourish, repair and restore very dry, dull and dehydrated skin. This non-fragrant plant oil is a rich source of omega fatty acids and antioxidants. 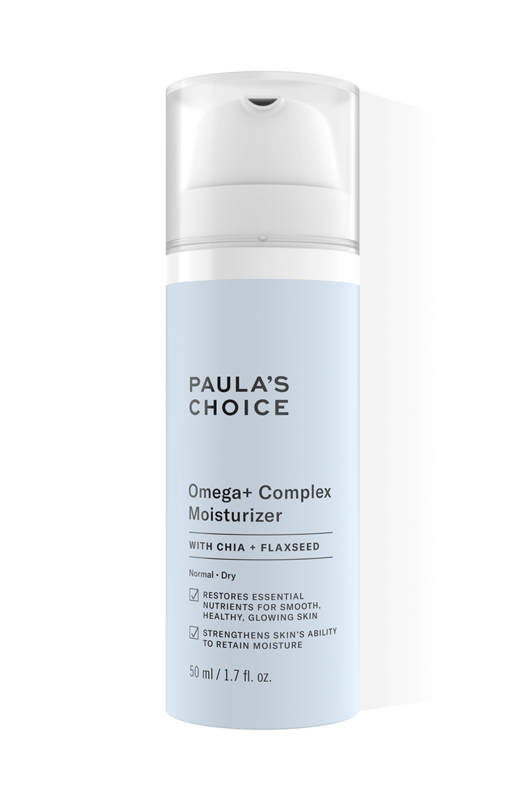 Who is the Omega+ Complex Night Cream Suitable For? The Omega+ Complex Night Cream is ideal for anyone struggling with dry, dehydrated skin that’s showing signs of fatigue and visible signs of ageing such as fine lines and wrinkles. Also excellent for those with sensitive and/or damaged skin. Omega fatty acids are great ingredients with properties proven to moisturise, nourish and restore the skin. They work to strengthen the skin's barrier, allowing the skin to retain moisture and essential nutrients better. Omega 3: can be found in foods such as fish oil, linseed oil, walnut oil and chia oil. Omega 6: can be found in many plant oils, linoleic acid and passion fruit oil. Omega 9: can be found in linseed oil, rapeseed oil, soya oil, peanut oil and sunflower oil. Many products contain omega fatty acids, so it's easy to make them part of your skin care routine (and your eating habits! ).